Kathy Dine has been an employee of IDEAL Placements since 1999 taking over management of the agency in 2006. At that time the agency had 1 program Disability Employment Services with staff of 6 and 74 participants, today we have 5 programs including Disability employment, NDIS, Transition to Work, Ticket to Work and a training arm, we have over 500 participants and over 60 staff. To say the least this has been a huge growth period for both Kathy and IDEAL. Kathy is also a current committee member of the IDEAL governance committee along with other likeminded committees in her spare time. Kate Bone is a solicitor at Beckey, Knight & Elliott Solicitors. Kate was admitted to practice as a solicitor in 2010, and being a Mackay local, returned to Mackay in 2014 after living in Canada and the United Kingdom for two (2) years. Kate works as a volunteer with the Mackay Community Legal Centre on a regular basis, providing members of the public with free legal advice. 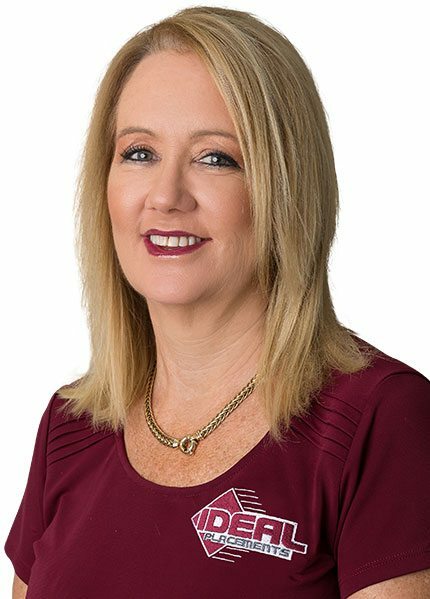 In her professional capacity, Kate is the President of the Mackay District Law Association and member of the Committee of the North Queensland Law Association. Kate has an active sporting life playing basketball in the Mackay competition. Kate has been a member of the Ideal Placements Governance Committee since 2015. She is compassionate and ready to assist those in need. Andrew Duck has been working tirelessly as Treasurer on the committee since 2005. He brings to IDEAL his experience as a CPA and diligently oversees the finances of the Agency. Andrew started as a cadet at Brown and Bird and is now a partner of the firm. Chris has been our Secretary since his election in 2013 and is very dedicated to IDEAL and its growth. Tony has been serving on the Governance Committee since 2009 as the Employer Representative. 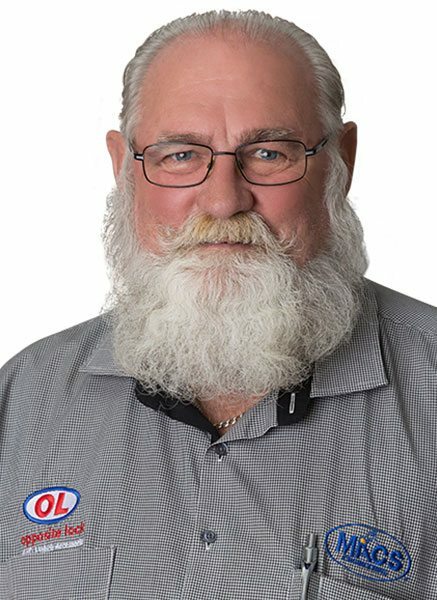 Tony is the General Manager of Jennmar Queensland and comes from a Mechanical Engineering background. 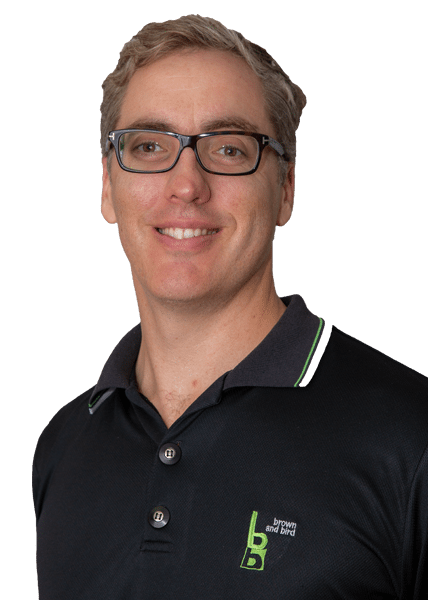 Jennmar Queensland employs approximately 50 people including 3 ex IDEAL Placements Participants. Tony’s management expertise provides a valuable contribution to the governance of the organisation. David Conway is the participant representative for IDEAL Placements. He has a wide knowledge of the disability sector and the NDIS. 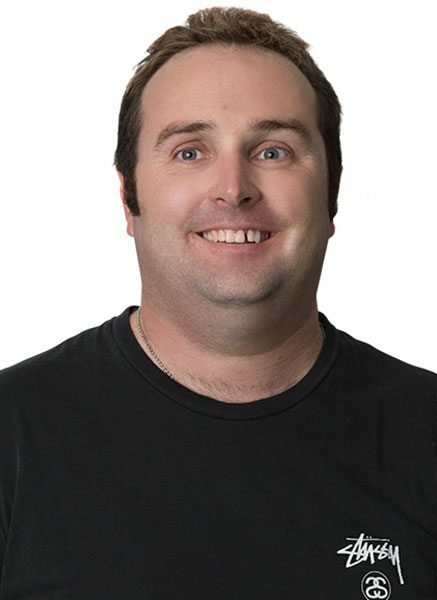 I have taken it upon myself to learn as much as I can about the NDIS as I can, as it personally helps me out, but also helps out anyone who may have questions regarding the scheme. I am a presenter for accident prevention and safety in the local schools. I also am an artist. I have experience in Environmental Management, Public Speaking, Motivational Speaking, Advocacy, and as an access advisor.